It wasn’t so long ago that most major Israeli politicians supported establishing a Palestinian state. “If we get a guarantee of demilitarization, and if the Palestinians recognize Israel as the Jewish state, we are ready to agree to a real peace agreement, a demilitarized Palestinian state side by side with the Jewish state,” he said in a landmark speech at Bar-Ilan University. That means Israel’s military would stay in the West Bank, where a Palestinian state has been envisioned. Netanyahu has also said he will not uproot any Israeli settlements. Palestinians have long demanded a full Israeli withdrawal from the West Bank as a condition of a peace treaty. Many of Netanyahu’s allies on the right want to go further. 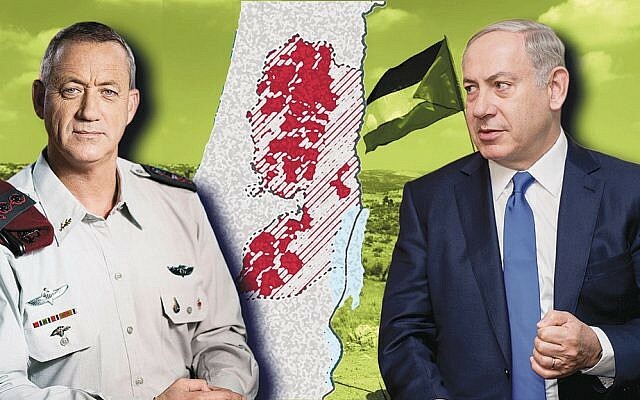 For at least six years, Education Minister Naftali Bennett has supported formal Israeli annexation of all the settlements. 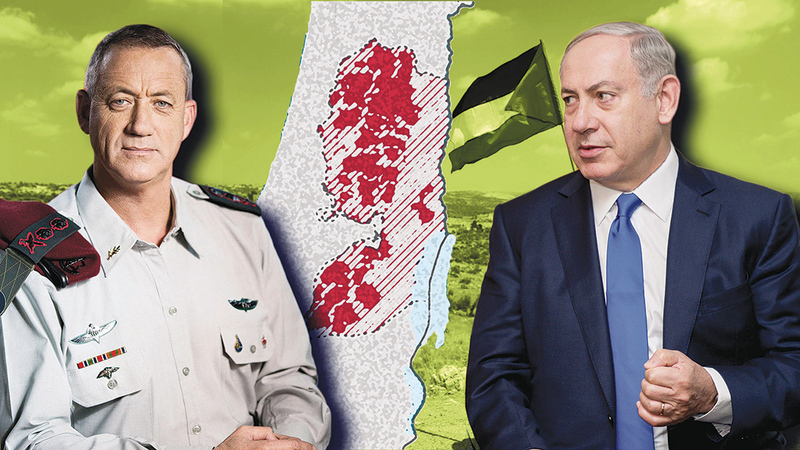 Now plenty of politicians in Netanyahu’s own Likud party also support annexation, which would make the settlements — but not Palestinian cities — officially part of Israel. A majority of Israelis — 57 percent — want negotiations between Israel and the Palestinian Authority, which has civil administrative and security responsibility in parts of the West Bank. But only 23 percent believe those negotiations will go anywhere, according to a December survey by the Israel Democracy Institute, a think tank. Support for the two-state solution also has fallen among both Israelis and Palestinians. As of last August, only 43 percent of both populations support independent Palestinian and Israeli states existing side by side. So what should we expect after the Israeli election?